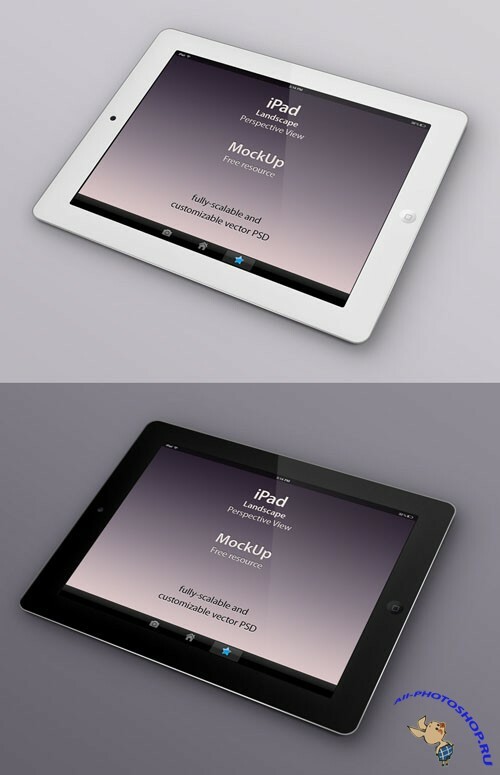 Our perspective psd iPad vector mockup template is a detailed and fully-scalable vector shape iPad psd. We have created a tilted perspective view that will help complement the way you showcase your app and responsive web design. 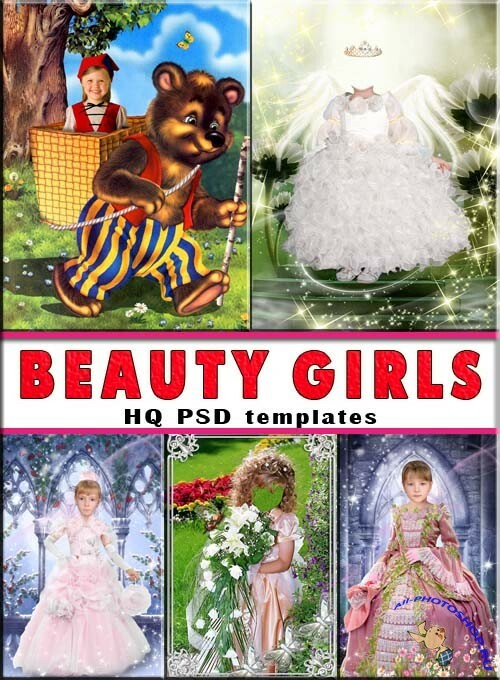 Just drag and drop your design on the smart layer. This is volume 7 of our ongoing mini icons set full of useful perfect pixel mini icons in 13x13px PNG format. All the icons are vector shape and we also included the original vector format in .eps and .ai and the psd to make you the happiest people in town. A simple and subtle corporate business card design with front and back design. 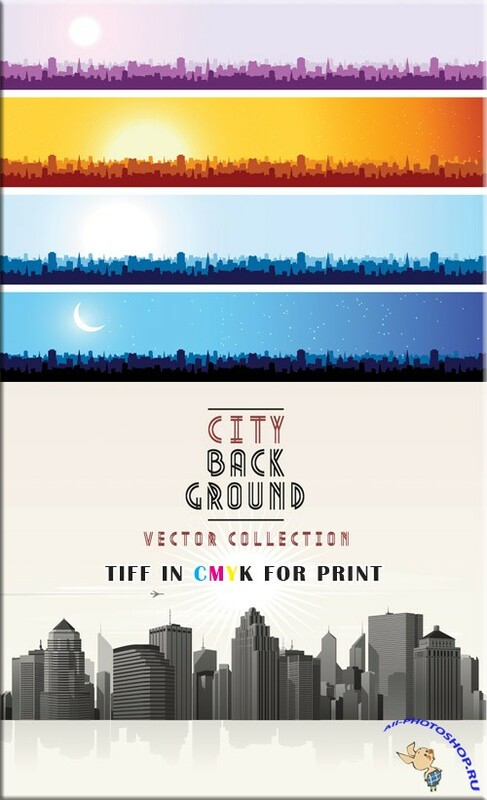 You can easily change colors of the front design background to suit your needs. 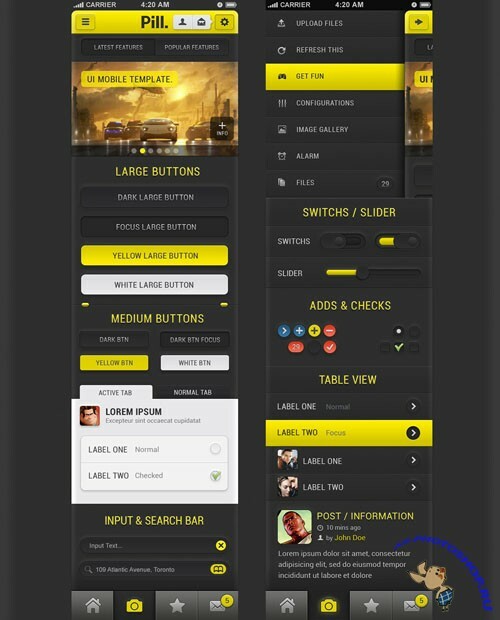 Our Pill iPhone UI Kit is a bright and flashy UI app design based around a dark style combined with a yellow fluo color. You can change the yellow for any other color to quickly create an app to fit your needs.